PEX pipe. 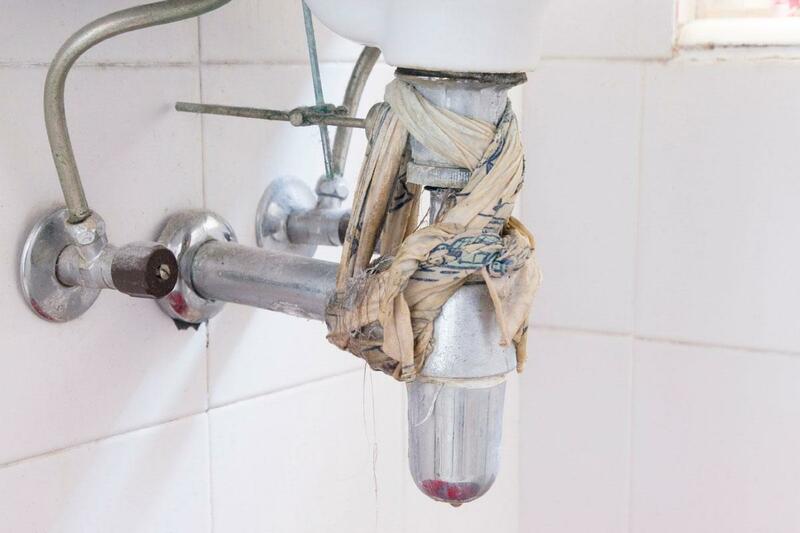 It is one of the most common materials used in plumbing and is sometimes considered the biggest revolution in the industry since the flush toilet. Yet many people still have concerns about installing it in their own homes and prefer to go with the old standby of copper pipes. Exactly what PEX plumbing is and its pros and cons that every homeowner should know about are discussed in greater detail below. PEX plumbing is cross-linked polyethylene pipe. It undergoes a rigorous manufacturing process that makes it extremely durable. PEX plumbing holds up to both hot and cold temperature extremes, long-term exposure to stress, and chemicals including acids and alkalis. This process also makes PEX plumbing very flexible and easy to work with. 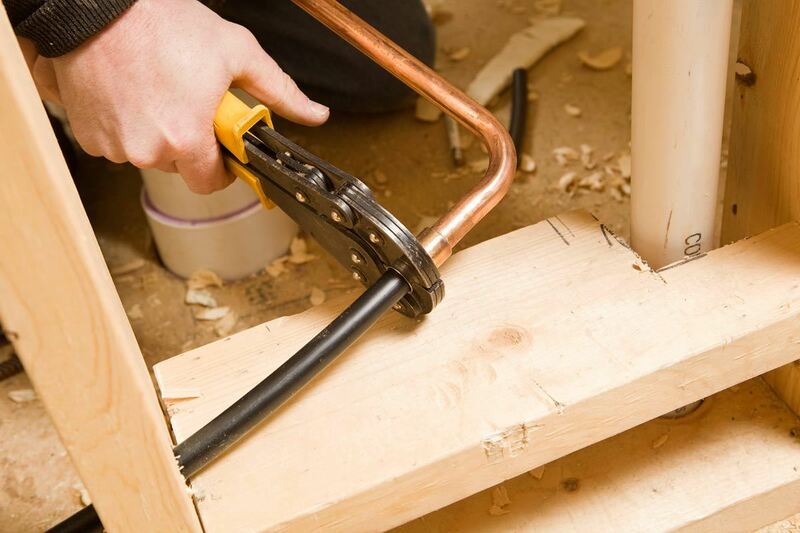 PEX plumbing has a number of advantages over other types of plumbing including copper pipes. First of all, it is highly versatile and easy to use with fewer fittings (making it faster to install and reducing the chance of leaking). It can be used with both hot and cold water. Its flexibility allows it to expand and contract giving it more burst resistance. This flexibility also allows the pipes to be bent around corners instead of using a coupling or fitting. Finally, and most importantly, PEX plumbing is the most durable option out there. As mentioned above, it holds up to temperature extremes, high levels of stress, and chemical attack. There are also a few advantages of using PEX pipe for your plumbing. 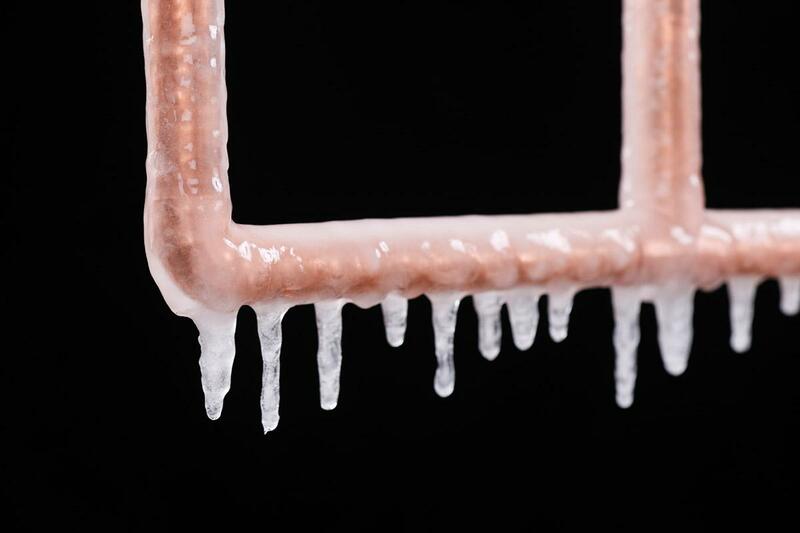 These cons include that it cannot be used outside and that leaving the pipes outside for too long can cause damage. PEX plumbing cannot be recycled, and because it provides an impermeable membrane, there is the possibility, though it’s small, that your water can be contaminated. 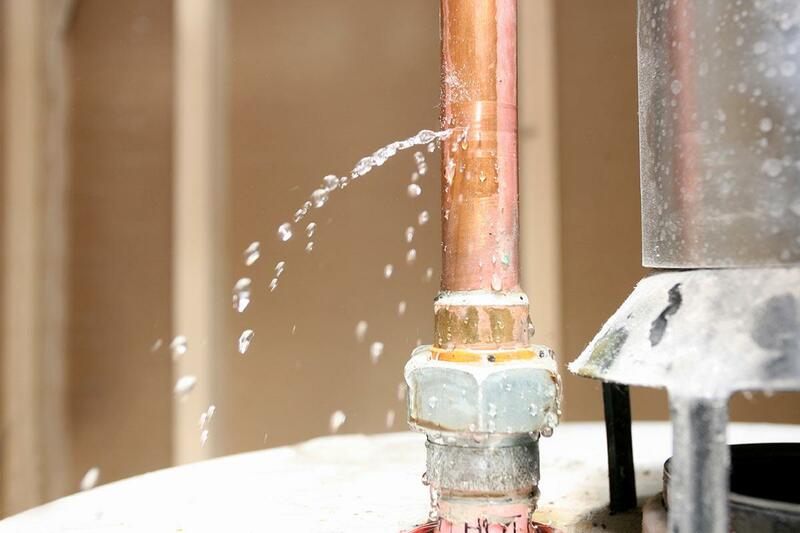 Is PEX Plumbing Right for You? You need to weigh the pros and cons of PEX plumbing for yourself to decide whether or not it is right for you. Though many professionals prefer to use it, there are also a large number that stick to copper. A big part of the decision has to do with both the location of your home and your budget. The type of chemicals in the soil around your home will dictate whether PEX or copper pipe is a safer fit for your environment. Your best bet is to understand the pros and cons of PEX yourself and then talk to a professional plumber about the best choice for you. They will be able to help you make the absolute best decision on a plumbing type that is right for you and your home.